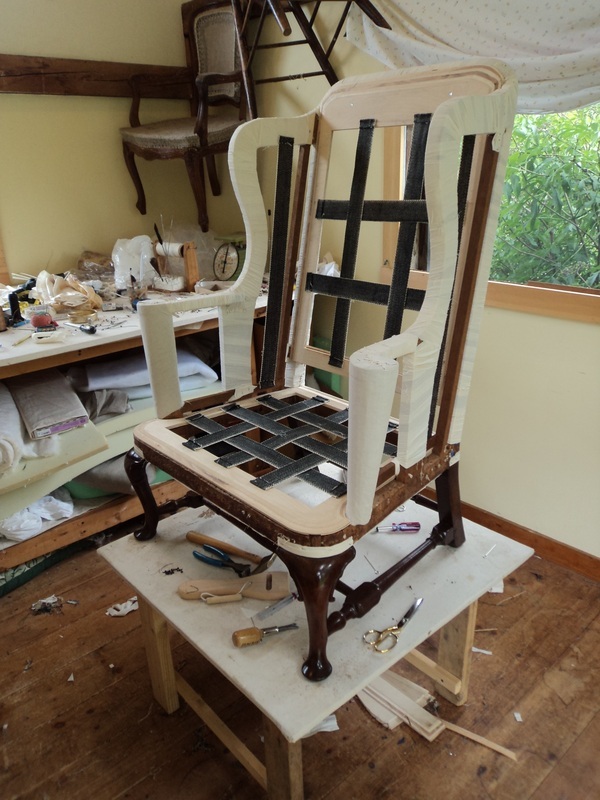 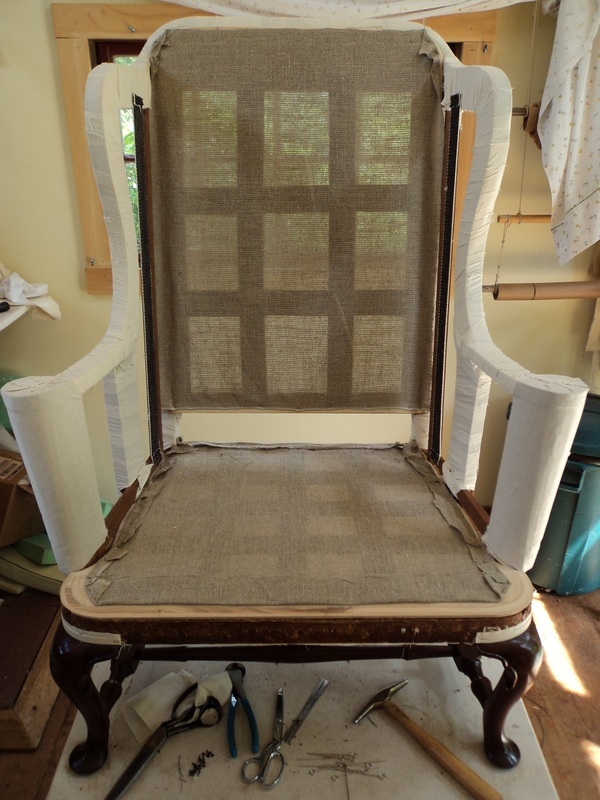 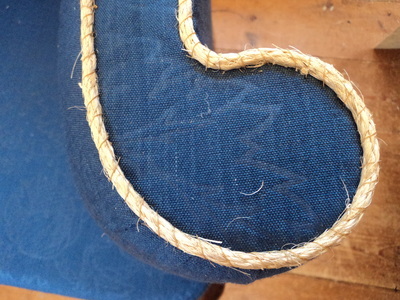 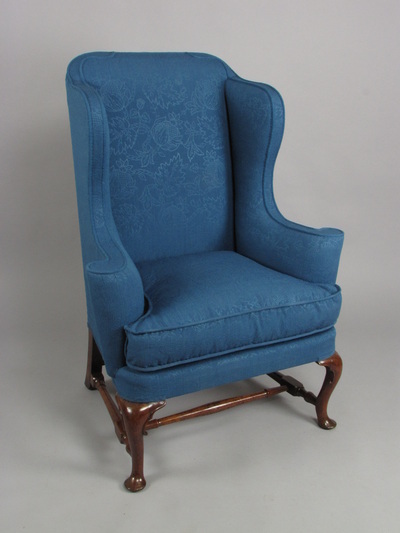 Upholstering an antique requires understanding the period in which the piece was made. EHU consults with the customer to determine how authentically they wish to do the job, balancing historical accuracy with budget. 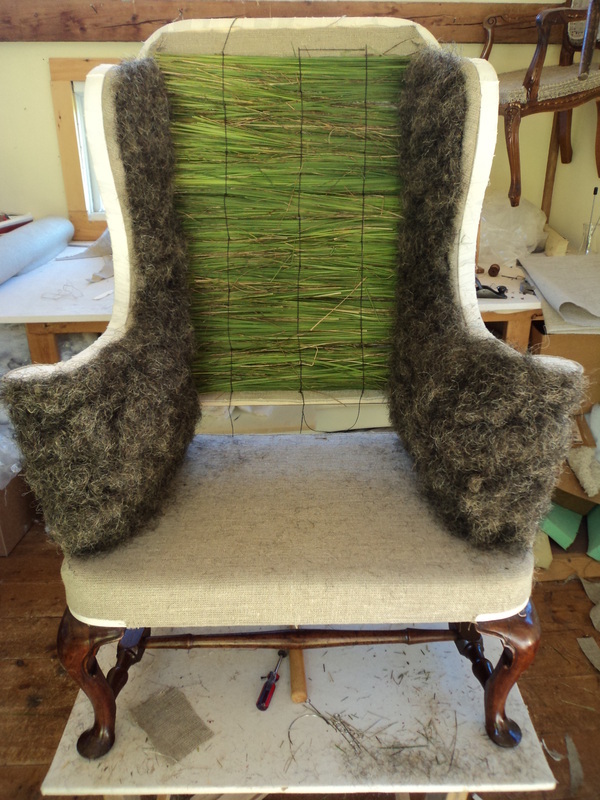 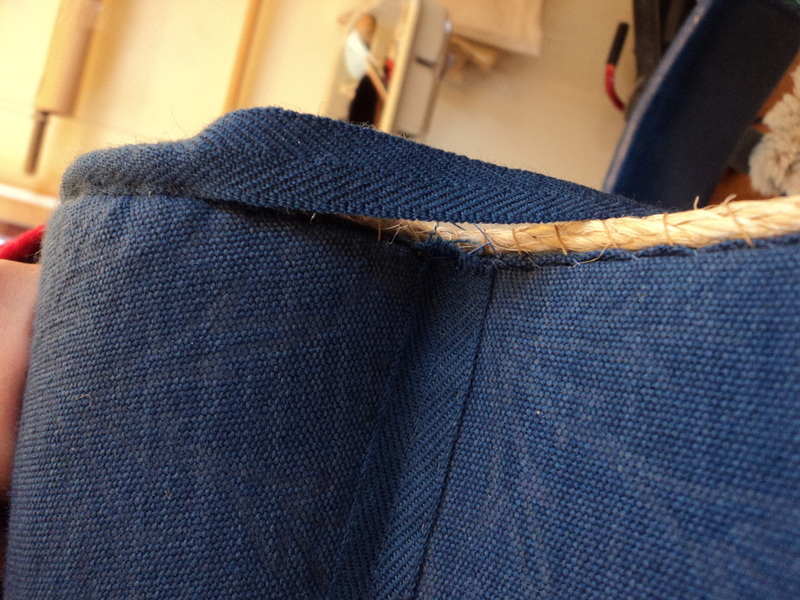 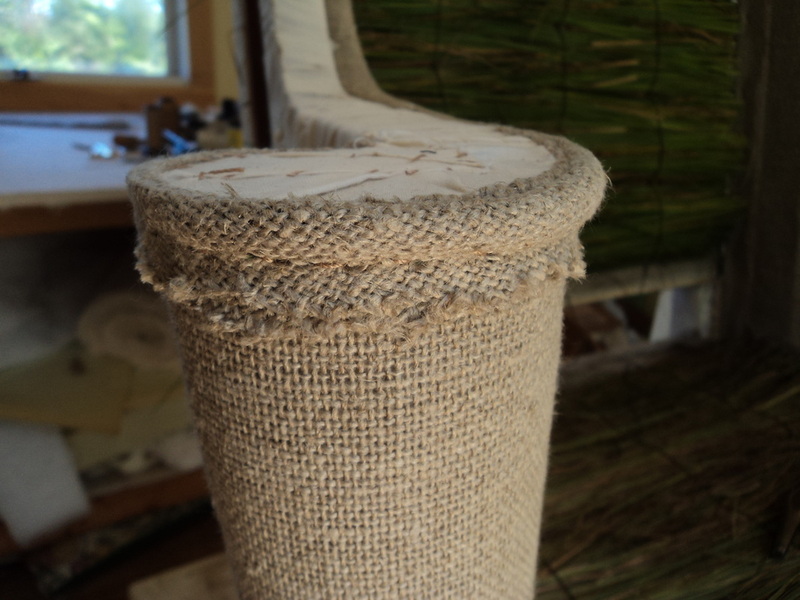 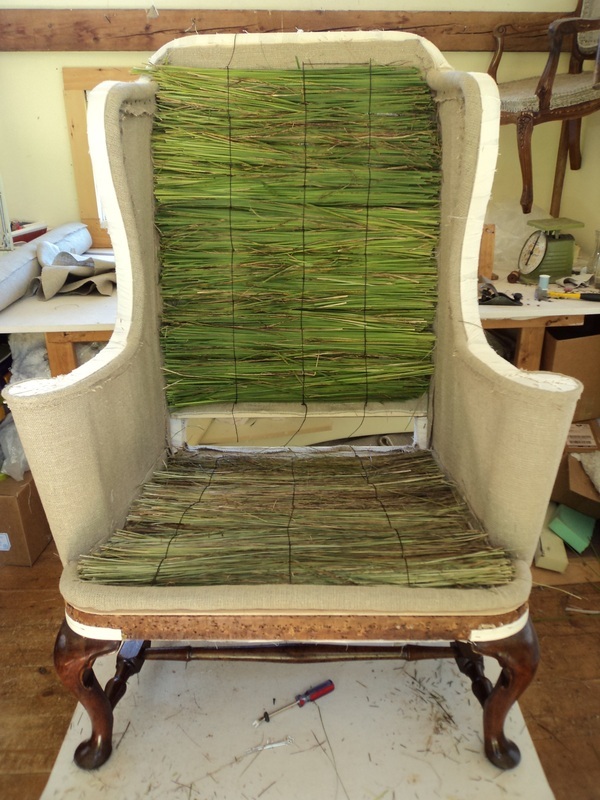 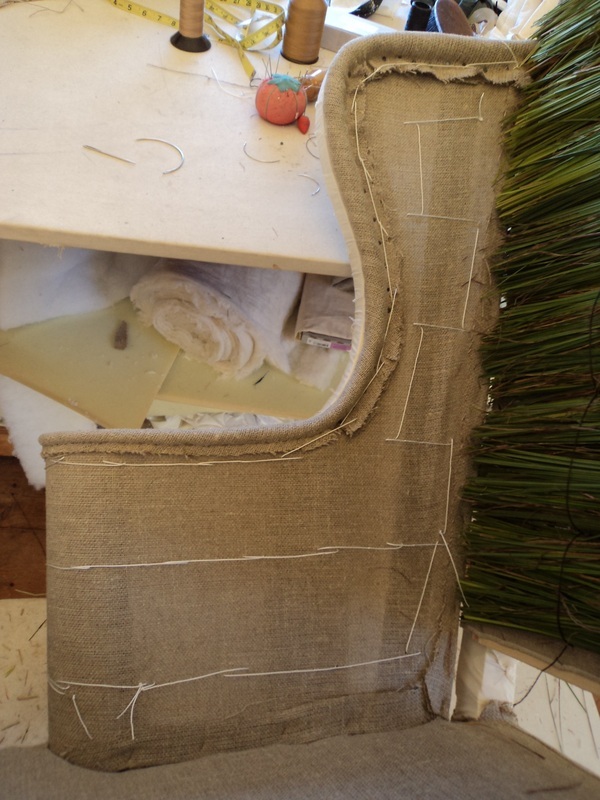 Specific to 18th c: taped edges and marsh grass edge rolls.